Bistro, originally uploaded by truublooo*. 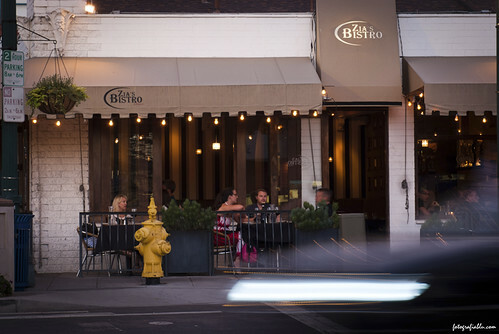 Zia's is a small Italian bistro, adjacent to the Piazza Basilone on W. Fir and India, in Little Italy, San Diego. Enjoy a bite on the sidewalk patio al fresco, or grab a drink inside at the bar.